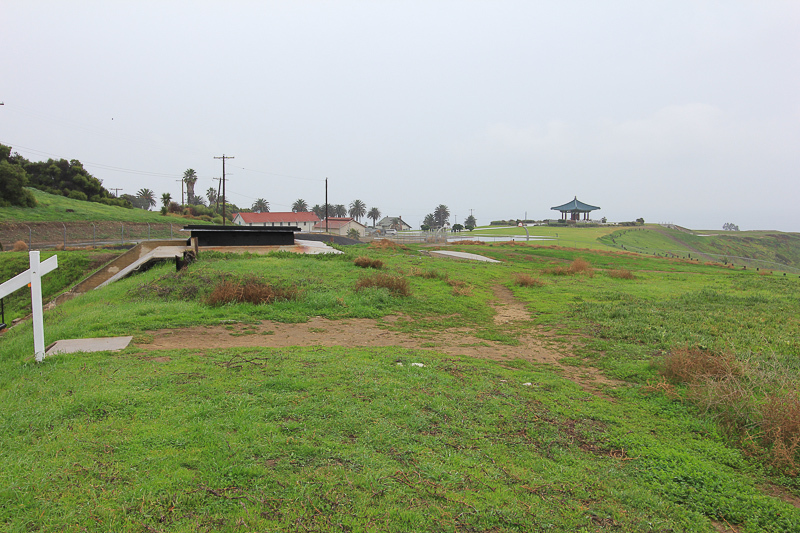 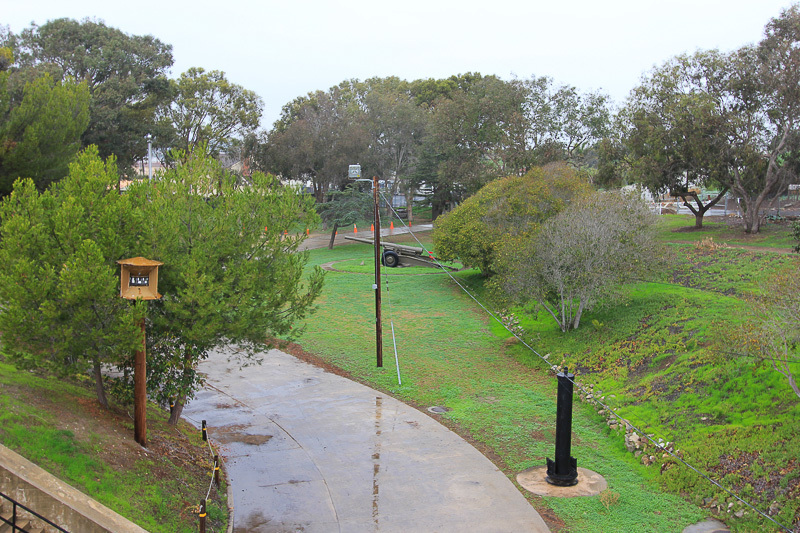 January 10, 2015 - Today we were in San Pedro, CA to see the Fort MacArthur Museum. 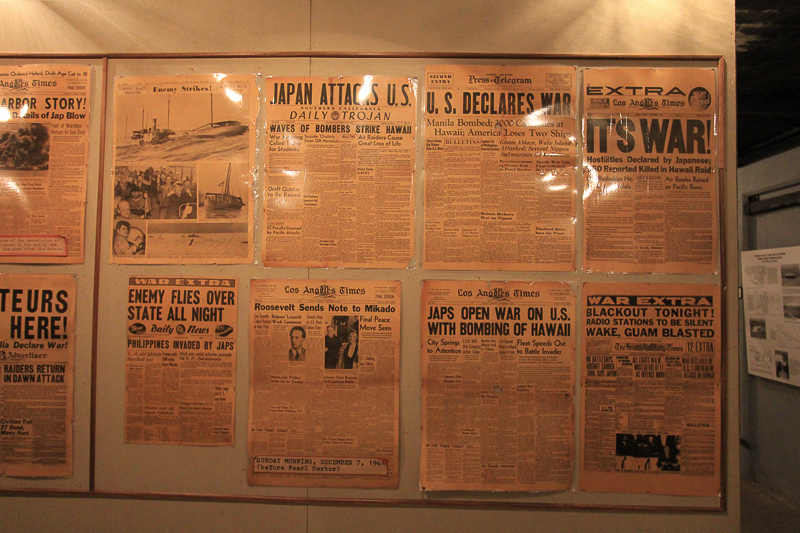 The Fort MacArthur Museum is dedicated to the preservation and interpretation of the history of Fort MacArthur, a U.S. Army post which guarded the Los Angeles harbor from 1914 to 1974. 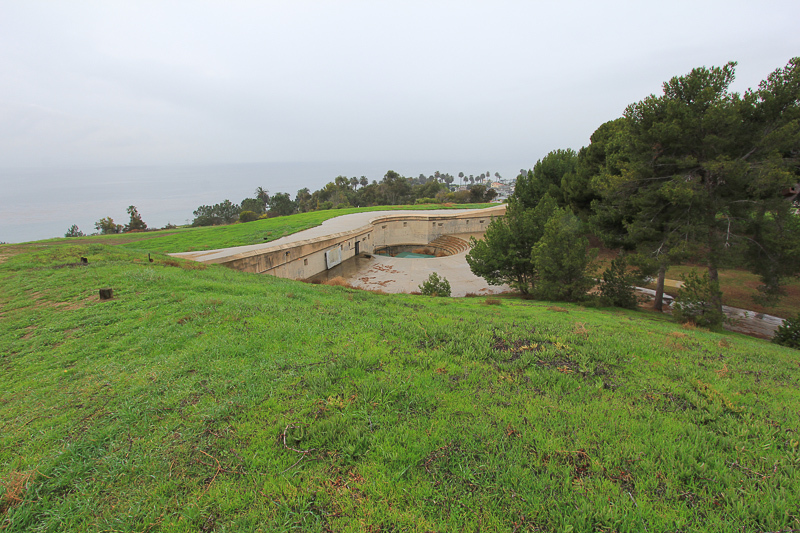 The property was originally a Spanish public landing and was reserved as “Government Land” when the United States gained control of Alta, California in 1848. 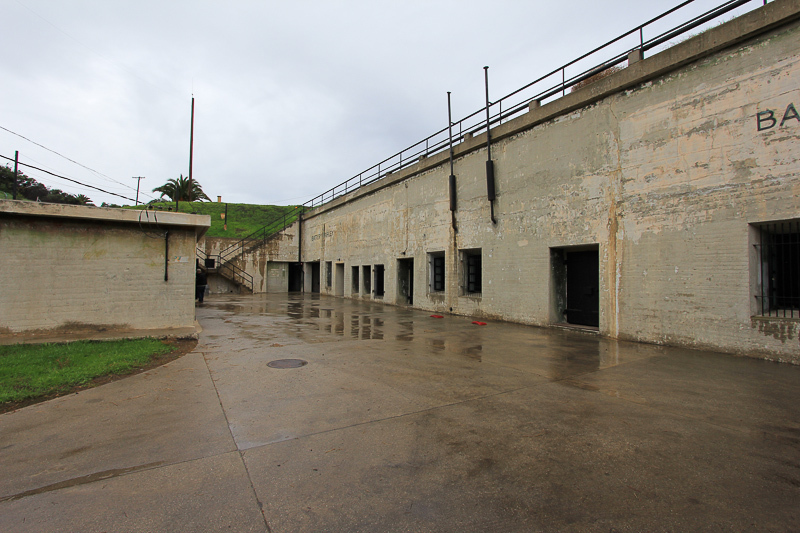 The fort was a training center during World War I, and the first large gun batteries for harbor defense were installed in 1917. 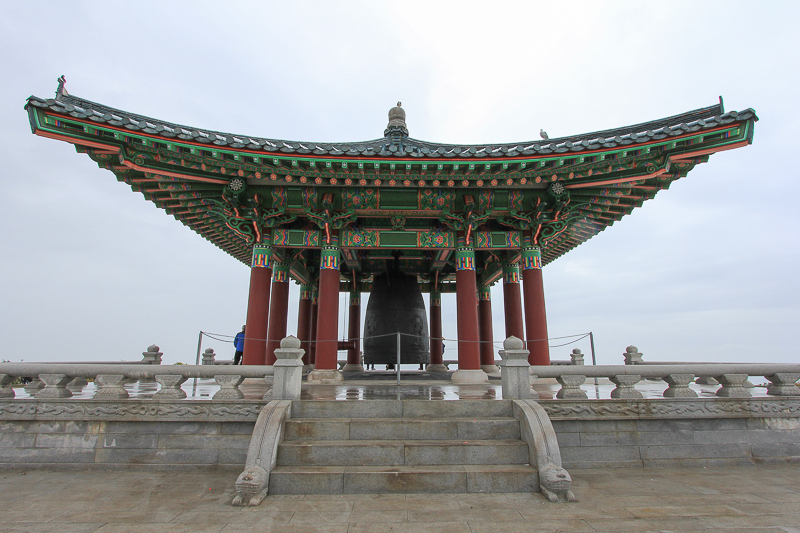 Before entering the fort, we stopped to see the Korean Bell of Friendship, located right next door. 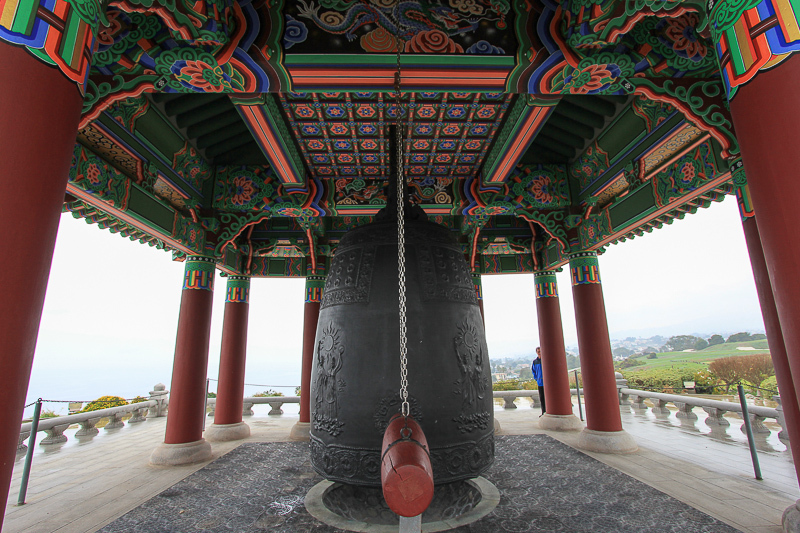 The bell is very large. 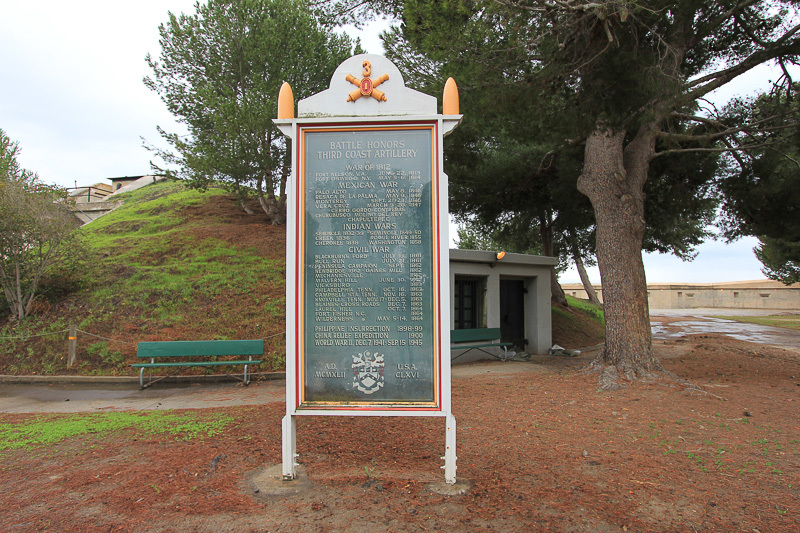 In 1914 the harbor defense center was named in honor of Lt. General Arthur MacArthur, Civil War Medal of Honor recipient and father of General Douglas MacArthur. 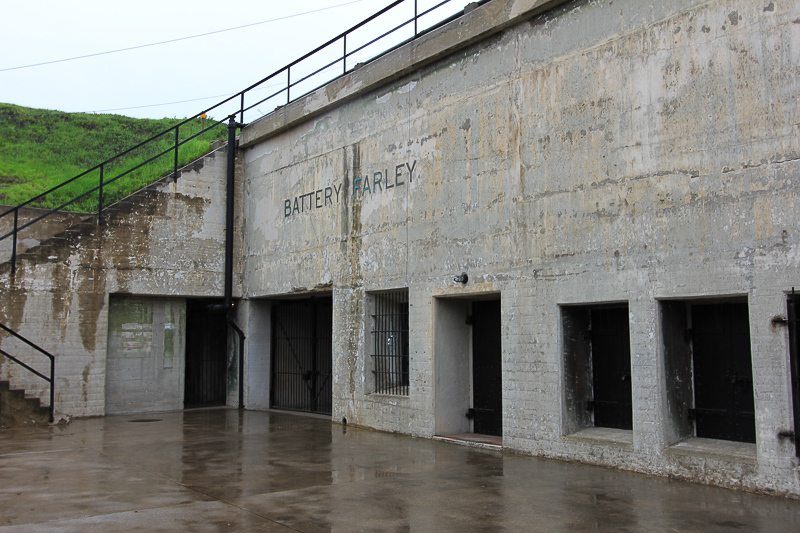 Each individual gun battery was named, and while the big guns are now gone, the elaborate tunnel system supporting the batteries still exists. 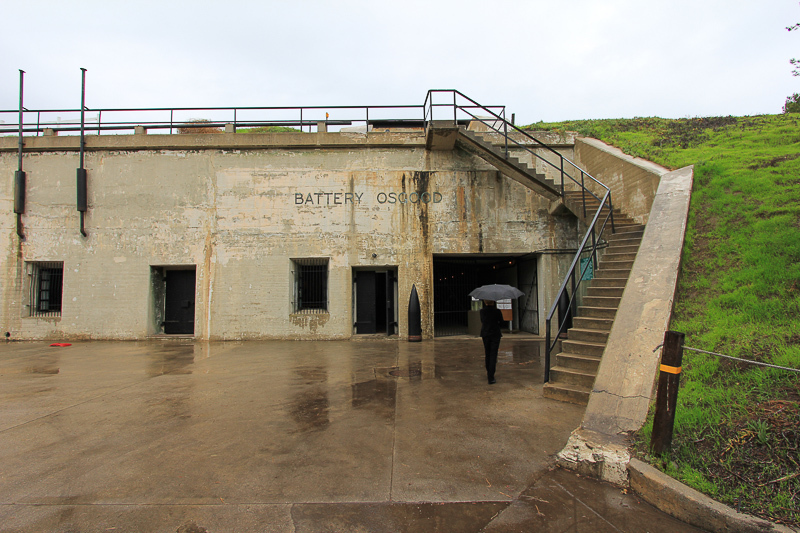 Each gun had a range of 26 miles and the entire coastline from San Diego to San Francisco was protected by a multiple series of forts along the coast. 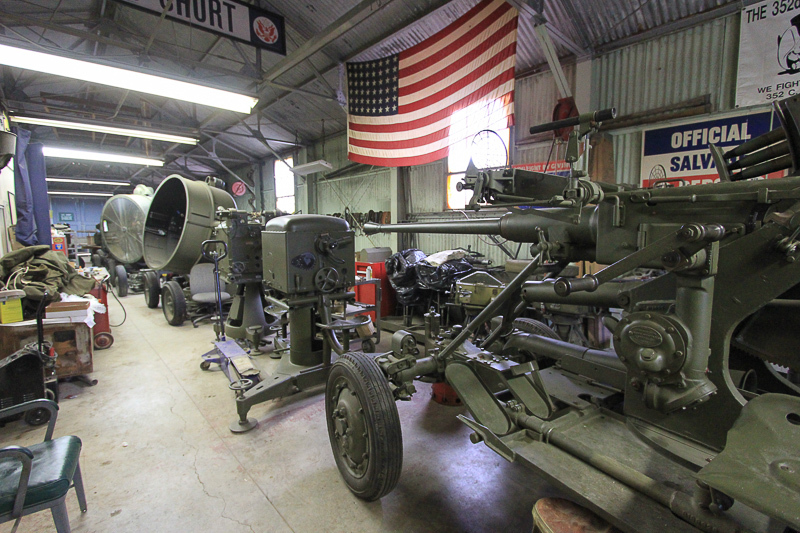 Restoration work is ongoing for all of the artifacts in the museum. 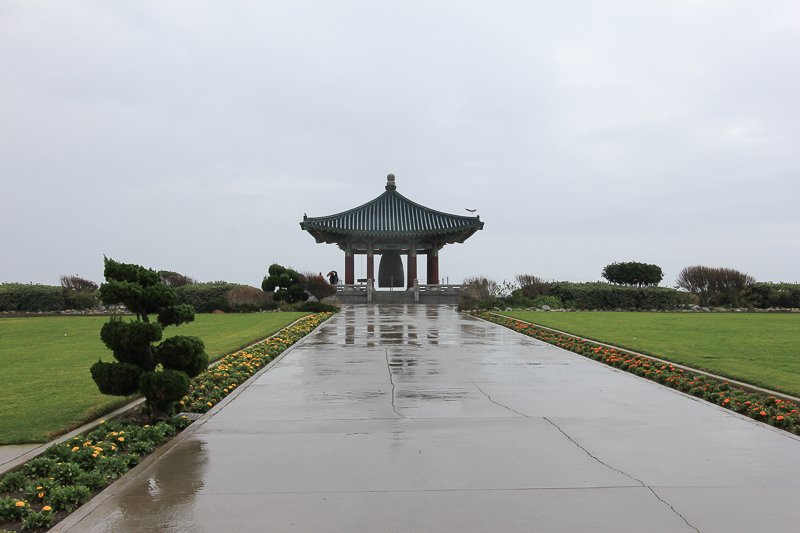 That's the Korean Bell Pavilion in the distance. 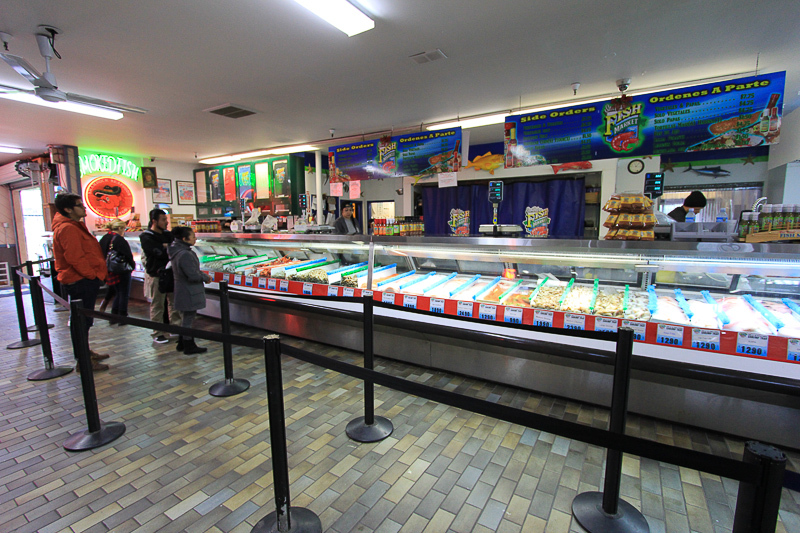 Before starting our tour, we had some very fresh fish & chips at the San Pedro Fish Market.